Of all routine car maintenance tasks, putting air in your tires might just be the most annoying, if only because you have to find a bunch of quarters to use the machine at a gas station. 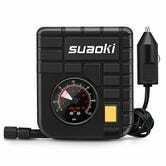 But at just 4.25" across on its longest axis, Suaoki’s smallest air compressor is small enough to fit inside any glove box, and yet has enough power to fill a car tire all on its own, no quarters required. 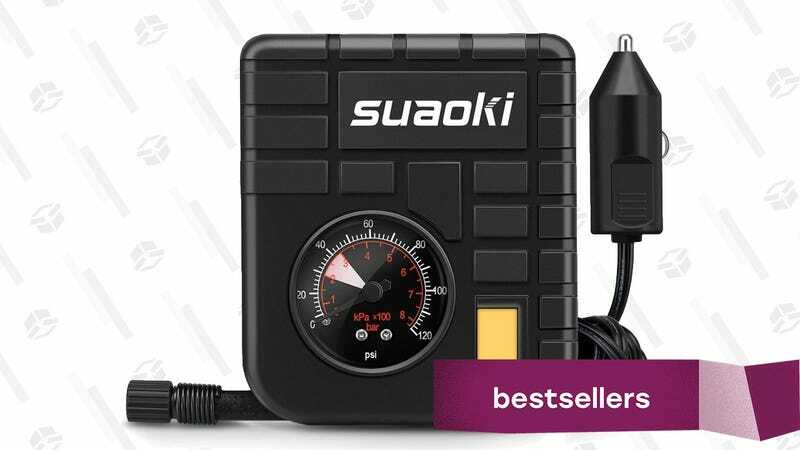 With deals frequently dropping it under $15, it rolled straight into our Bestsellers club.